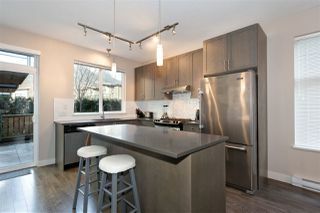 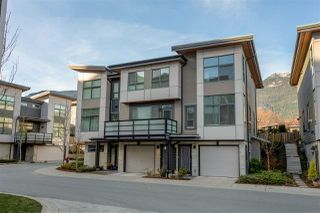 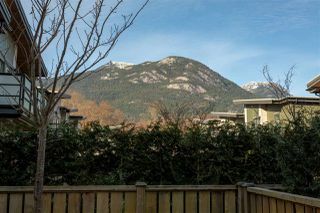 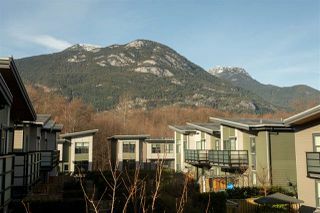 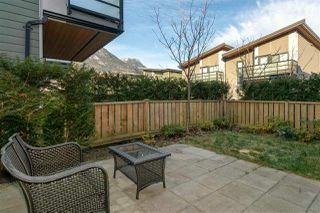 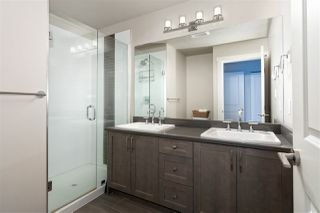 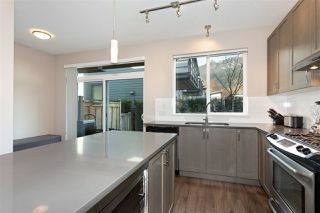 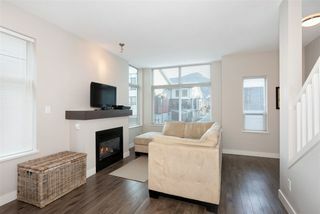 Immaculate near-new Nature's Gate townhome in the desirable Eaglewind community in downtown Squamish. 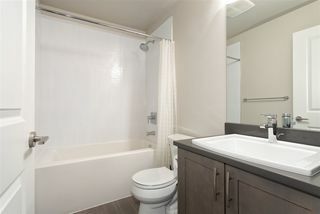 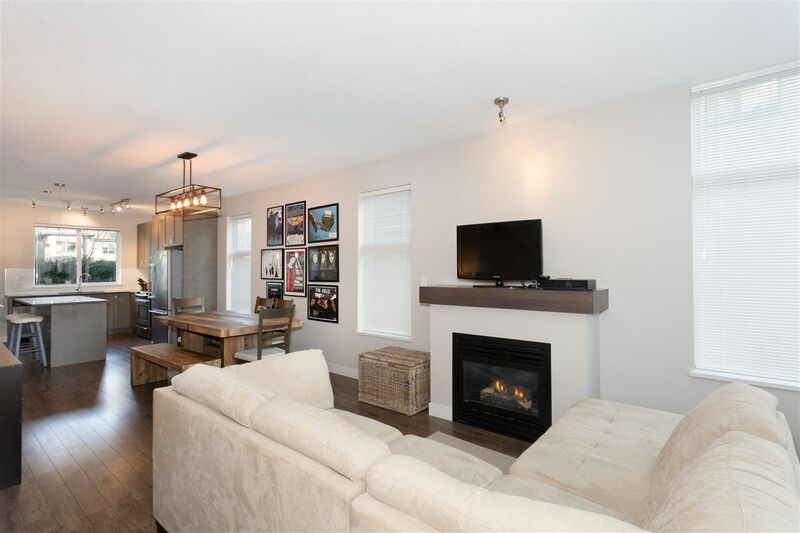 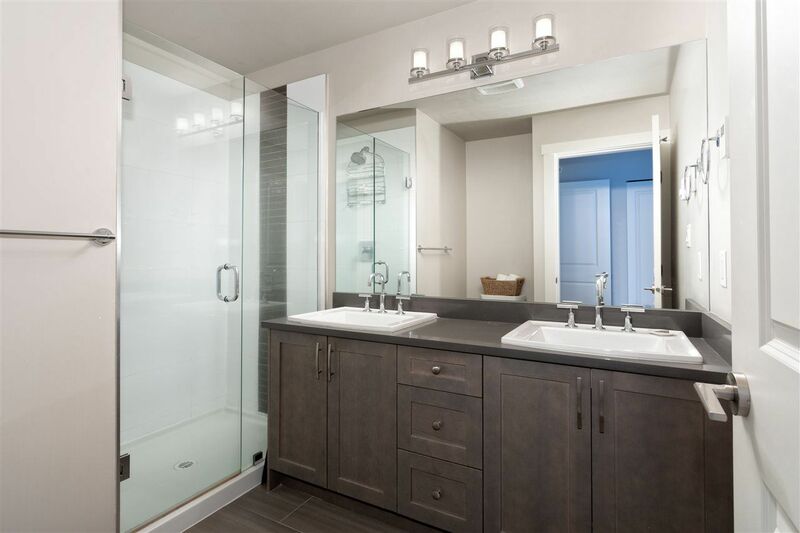 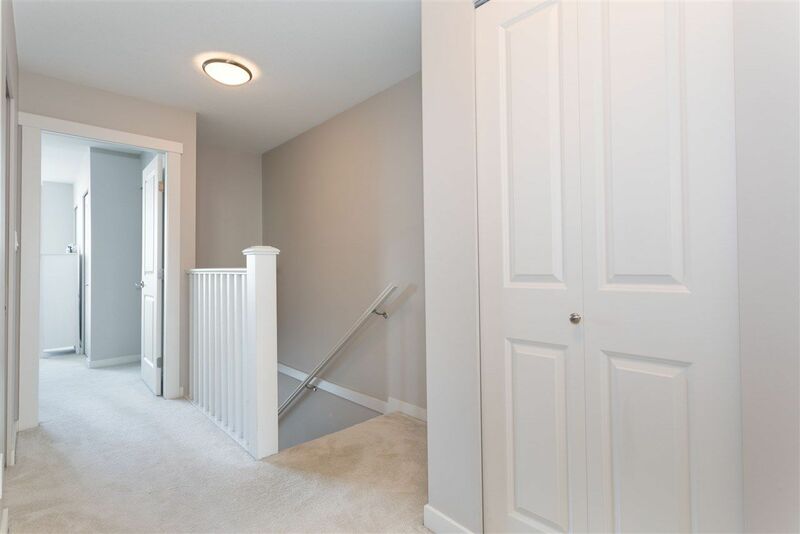 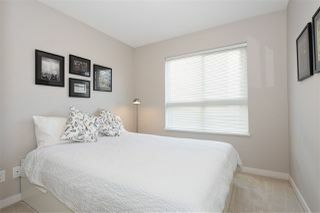 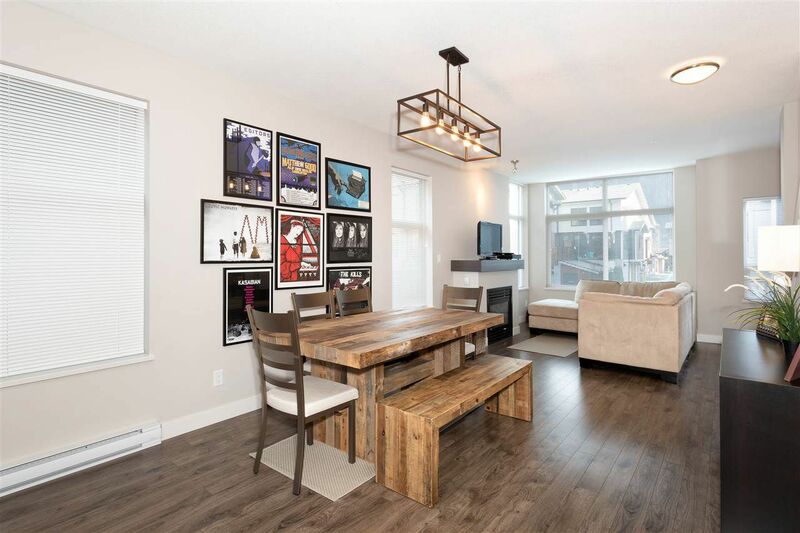 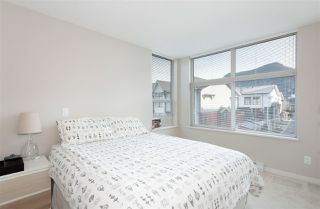 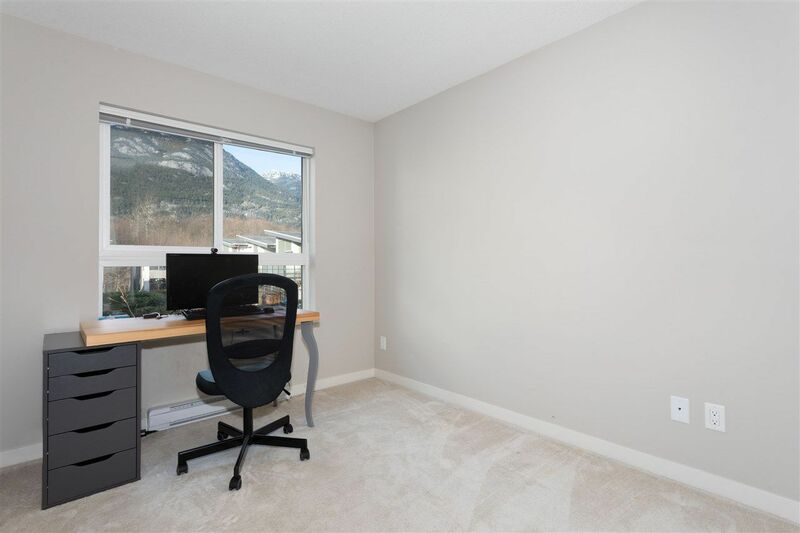 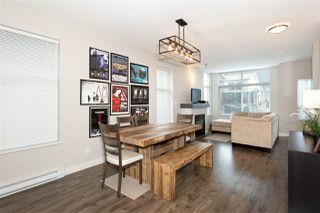 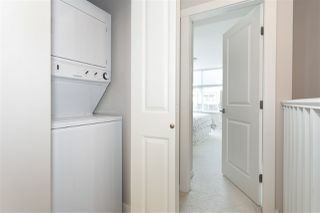 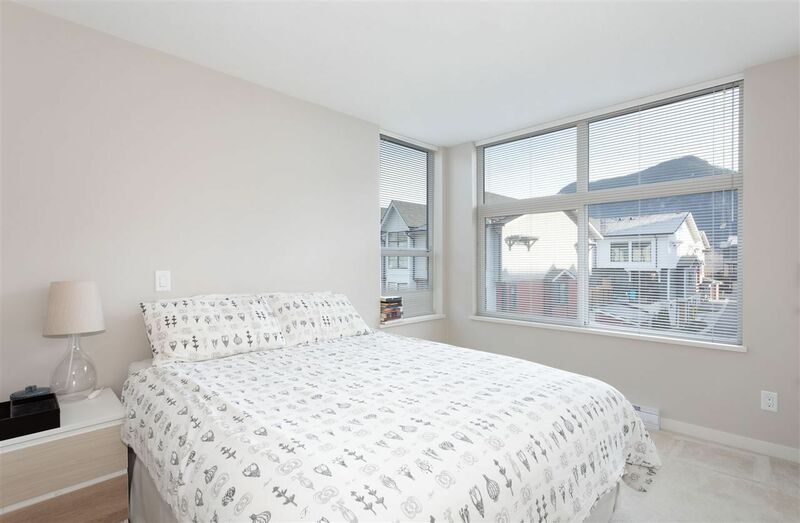 This three bedroom townhome is an end unit and boasts ample day light with a walk-out patio and fenced grassy yard with stunning mountain views. 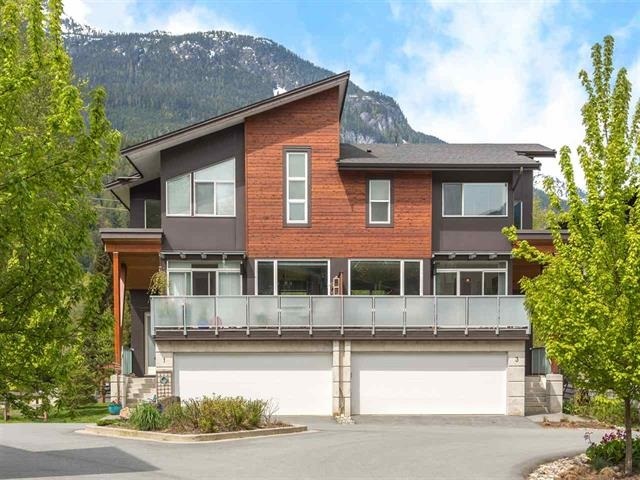 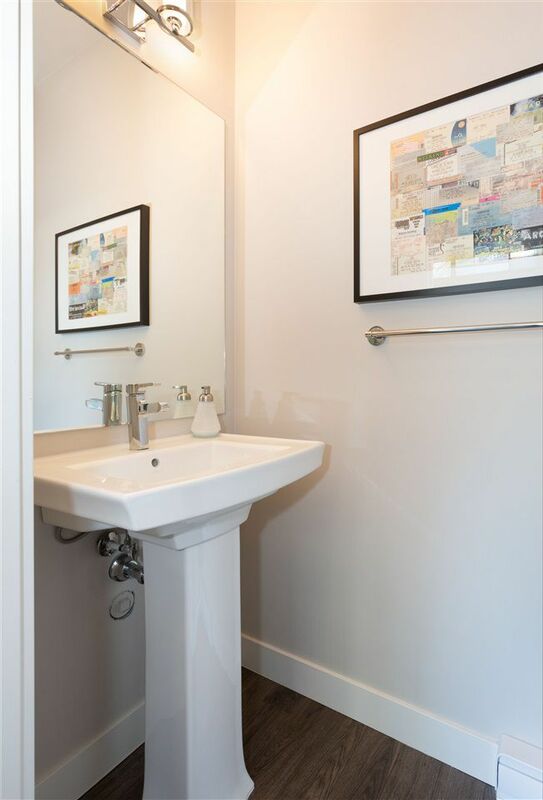 The mountain contemporary architecture features 9' ceilings, quartz counter-tops, stainless steel appliances and modern colour schemes. Eaglewind is a master-planned community bordering green space with tennis courts, a child's playground, dog park, bocce court, community garden and more. 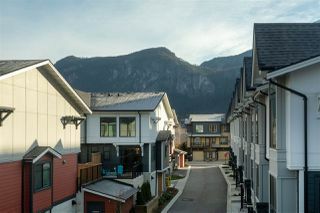 Only steps to all the restaurants and shops of downtown Squamish. Call today to view this gorgeous home, move in ready!